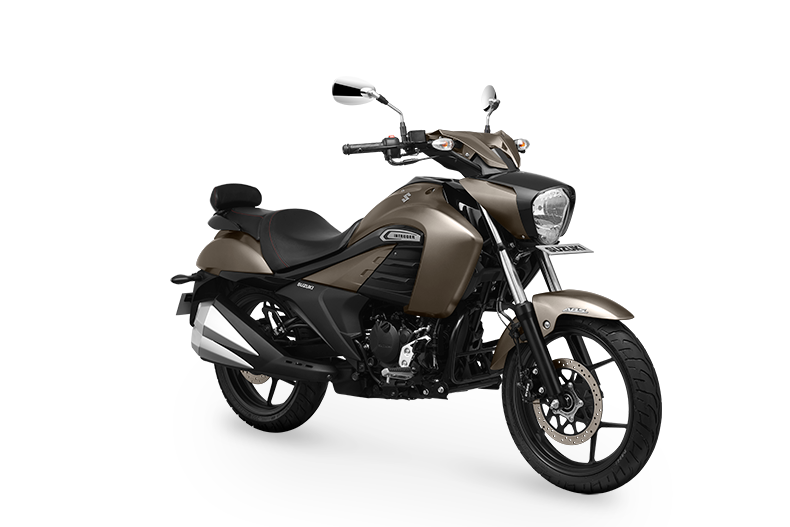 2019 Suzuki Intruder Fi ABS has been launched in India with an ex-showroom price tag of INR 1.08 lakh. 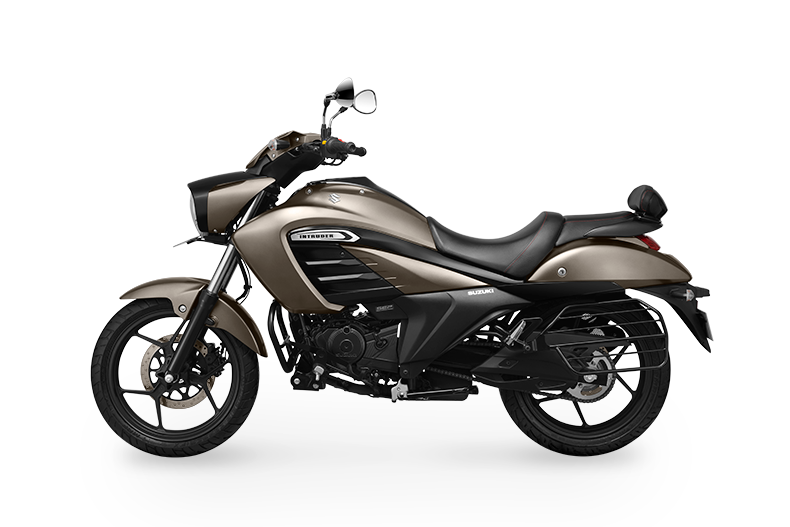 The motorcycle is also available without fuel injection at INR 1.01 lakh. 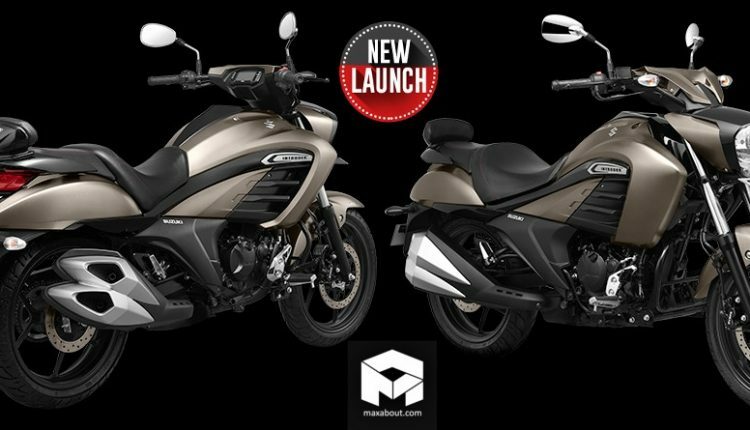 According to the brand, they have updated the gear-shifter design and the 2019 model comes with a redesigned brake pedal that Suzuki claims to improve the ergonomics of the bike. 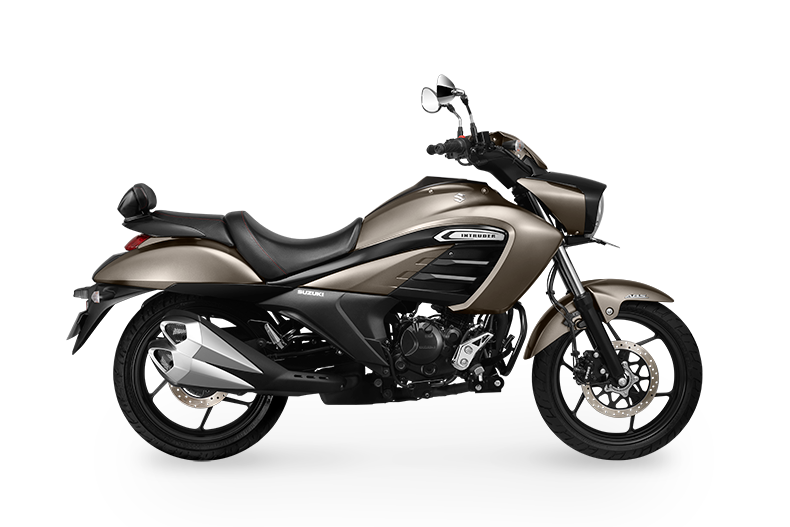 Both the models of Suzuki Intruder 150 are equipped with 1-channel ABS as standard. 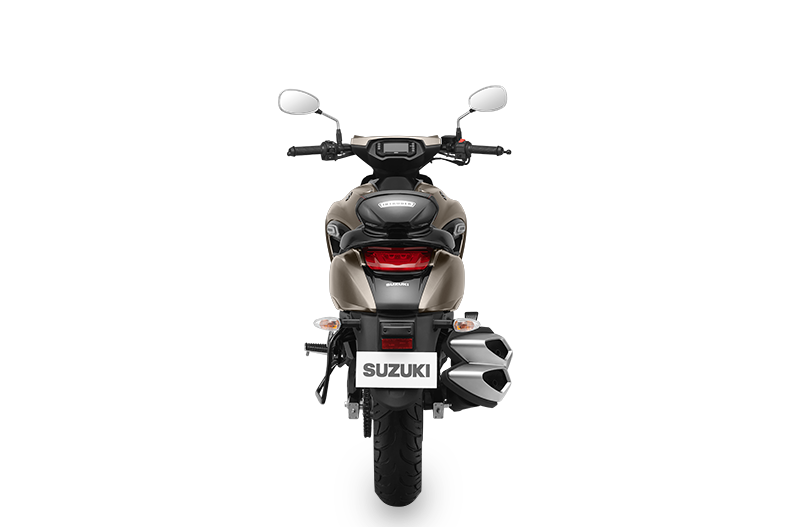 In addition to the Black+Silver, and Black+Red colour combinations, the 2019 model is also available in an all-new shade known as ‘Metallic Matte Titanium Silver’. 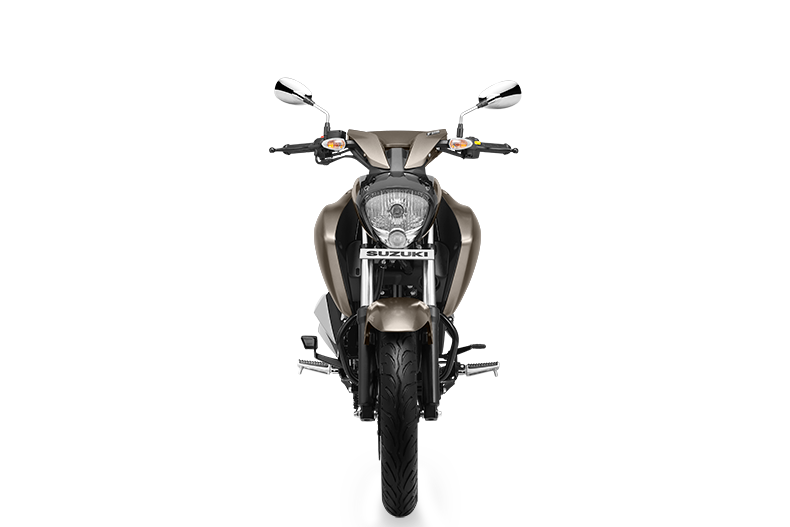 The motorcycle continues to be powered by the same 154.9cc, single cylinder air-cooled engine, producing maximum power of 14.8 HP at 8000 rpm and maximum torque of 14 Nm at 6000 rpm. The engine comes mated to a 5-speed gearbox. 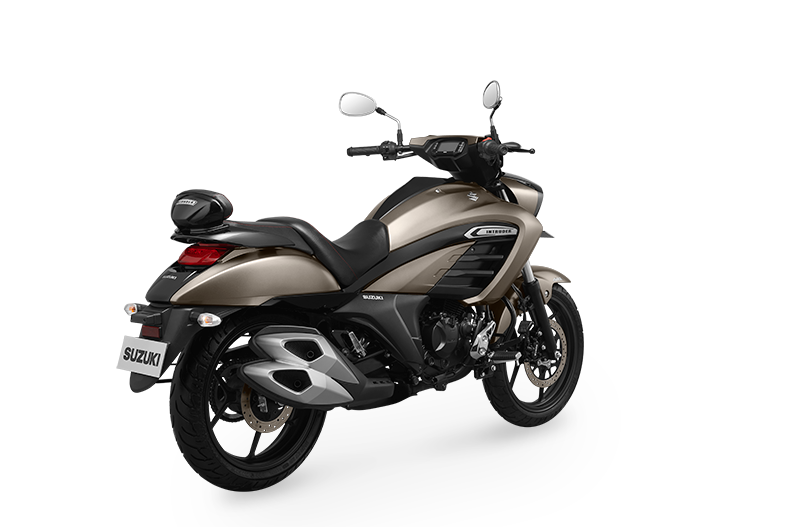 The cruiser DNA of the motorcycle is enhanced with the forward-set foot pegs, impressive seating position and huge front headlight with unique handlebar position and well-placed all-digital console. 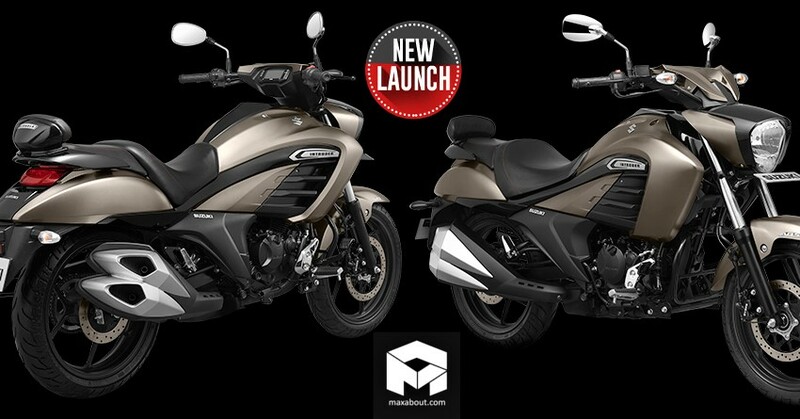 In its price range, the Intruder 150 competes with the likes of Bajaj Avenger Street series.